Not every movement is created equal. Crossword puzzles, Sodoku, computer games, and DVDs—there’s no end to the products touting their brain-boosting benefits. But in this multimillion-dollar business, one crucial tool has been overlooked: the enormous power of physical movement. For the last 10 years I have been so intrigued about the connections of the brain and the body that I wanted to share a post explaining the partial scientific research for my book: Super Body, Super Brain. Many of you have asked me “Is there any research to prove your claims?”How is the brain connected with physical exercise?” ,”I thought that the brain was for intelligence not for movement” What about muscle memory? I thought muscles moved by themselves because muscle memory not because of the brain. I get asked these questions over and over again so that is why I wanted to write about the scientific research for Super Body, Super Brain. Everything starts with learning and accepting mentors. I found two of the top experts connecting Neuroscience and movement. 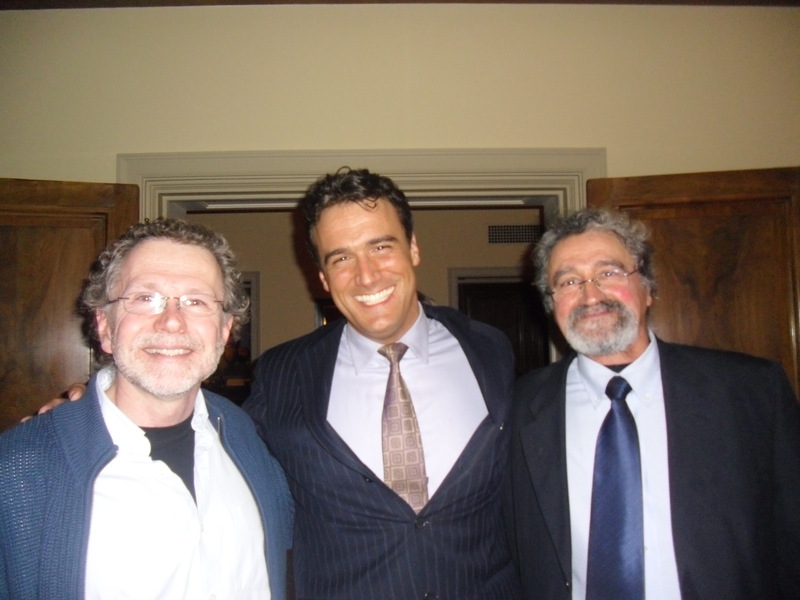 My both mentors were John H. Martinneurobiologist and expert in the motor system and Felice Ghilardi MD, neurologist. Both of them made me fall in love with the brain at first sight. Countless hours after , hundreds of papers and brain scans later I was able to connect what I was observing with my private clients and their phenomenal results. Enriched Environments. Exercise helps our brain work better but also create more synaptic connections. When our brains and bodies are in these enriched environments we are happier and in better shape than if we were in sedentary locations. Here is one of the most important studies showing the implications of exercise for brain health. 1.- Greenough, W. T., and A. M. Sirevaag. “Plasticity of GFAP-immunoreactive astrocyte size and number in visual cortex of rats reared in complex environments.” BrainResearch540, no. 1–2 (Feb. 1, 1991): 273–278. 2.-Krammer, Arthur F., et al. “Aerobic fitness is associated with hippocampal volume in elderly humans.” Hippocampus 19, no. 10 (Oct. 2009): 1030–1039. 3.-Be smart, exercise your heart: exercise effects on brain and cognition. Hillman CH, Erickson KI, Kramer AF. 4.-Jen, C. J., and H.-I. Chen. “Differential effects of treadmill running and wheel running on spatial or aversive learning and memory: Roles of amygdalar brain-derived neurotrophic factor and synaptotagmin.” Journal of Physiology 587 (July 1, 2009): 3221–3231. The key is motor plasticity. One of the most innovative trends that we know in fitness is that exercise complexity increases attention, concentration and physical performance so i was so incredibly surprised when i found this study and its implications for brain activity when we learn more complex tasks: Like in Super Body, Super Brain! Once that I was developing my Super Body, Super Brain program I really found myself trying to research on the mechanisms that connect the central nervous system and the spinal cord with the rest of the body so when I found this study i was so excited since it says that when you train your body with specific movements it has spectacular physiological implications. These specific movements produces changes in the motor cortex and the spinal cord- The key is motor plasticity!